When the White House released a sketch of its budget priorities, it was impossible to ignore the scale of its cuts to many areas of research vital to MIT’s mission. Far more important, such a budget would damage the nation’s position as a global leader in science and innovation. The document is far from a finished budget; Congress will shape the final terms. But because we rely on federal funding for 66% of our campus research support, we must take this “blueprint” seriously, for both what it says and what it signals. Overall – and acknowledging the many uncertainties embedded in this judgment – if this budget blueprint were enacted, we estimate that, for FY2018, MIT campus might experience a drop in overall federal funding between 8-10%. 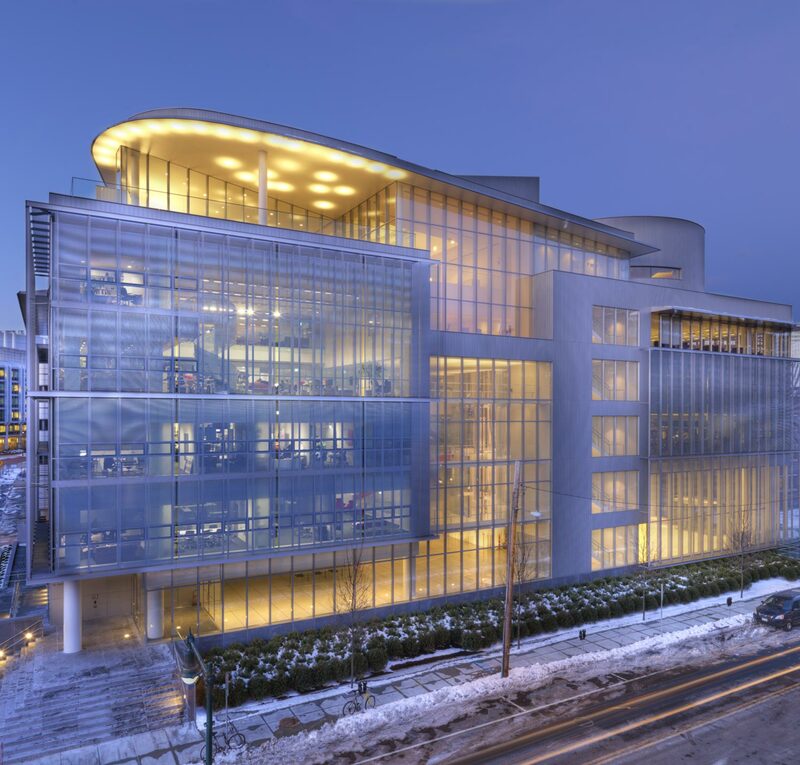 We are also concerned that the federal government may sharply reduce its coverage of overhead costs, an arcane aspect of government funding that could have large budget implications for MIT. This budget sketch does call for the Department of Defense, the primary funder of Lincoln Lab and the source of 18% of our campus research support, to receive a 10% budget increase. But the blueprint’s DOD section offers little detail and makes no mention of research. We are left to guess that this might result in no change or a slight increase to current DOD research funding on campus, and a possible increase in funding for Lincoln Lab. The action now shifts to Congress, where we hope that some percentage of the proposed cuts will be restored. We are actively working with others to assemble all the support we can get. Vice President for Research Maria Zuber, who has significant experience in science advocacy in DC, is heavily involved in this effort, which has been a non-stop priority of the MIT administration for years. An essay just published in Foreign Affairs. An op-ed published in December in the Wall Street Journal. And Congressional testimony last week. In her role as chair of the National Science Board, Maria spoke strongly about the need to support all fields of basic research. As we enter this period of uncertainty, I have asked Provost Marty Schmidt and Executive Vice President and Treasurer Israel Ruiz to work with Maria as she monitors the situation, and to assess how we can best respond to mitigate the impact. As the Congressional budget process unfolds, they will keep the community informed. America's strength in science and engineering is central to America's strength, period. It's how we keep the nation safe, drive innovation, build infrastructure, power and connect our modern society, restore the environment, create new industries, feed our people, heal the sick – and understand the universe. If you share these views, I encourage you to help your friends, your family, your neighbors, your elected representatives and the rest of the nation understand why.